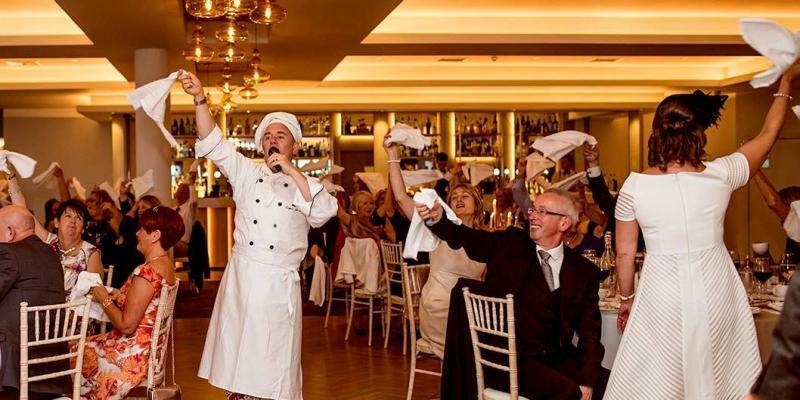 Irish Singing Waiters and More Singing Waiters Ireland by Singers for Hire are the original Irish singing waiters. 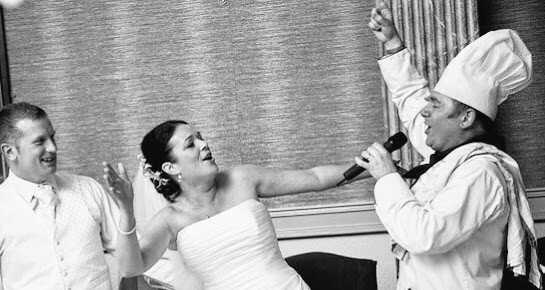 From our cosy office in County Limerick we have been supplying internationally acclaimed singers to events across Ireland and the UK since 2002. These hand-picked singers and entertainers have entertained at spectacular events and parties across Europe, in America and the UAE.